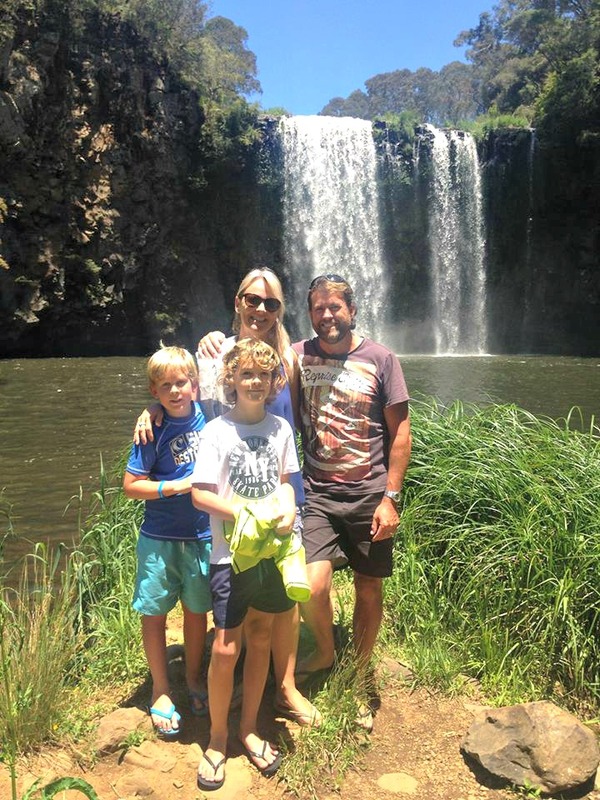 Here we feature Australian Road Trips and the families that are doing it - We figure, the best way to find out more about Travelling Australia With Kids (TAWKing) is by answering our TAWK Ten Questions by those are are doing it or have done it. Who they are, with a bit of a bio. Why did they make the decision decision to TAWK? How they got organised and how they prepared? What has been their biggest joy? What has been their biggest challenge and how they overcome it? How did they get organised with schooling, what did/do they do and how did they come to that decision? What surprised them most about the trip? What would be three pieces of advice they would give to a future TAWKer? How do they think that this adventure has changed their family? 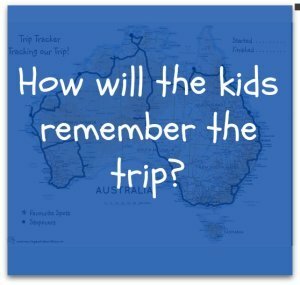 We will be adding more families to the Australian Road Trip page, so ensure you pop back regularly to see find out how others are doing their Trip. If you would like to feature then please complete the form at the bottom of the page and we'll send you further information. 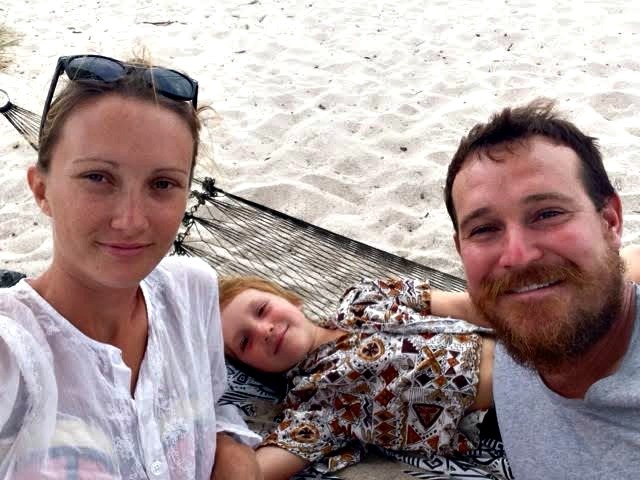 We are a family of three from the Gold Coast, QLD, Tristan, Sara and our daughter Billie who turns 2 in Feb. We've been on the road since the end of March (almost 9 months) travelling in our '88 Patrol and towing a Cub camper trailer. We are a family of five Dad (Adam) Mum (Beck) Madison (8) Max (5) and Lucas (2). We have been travelling around Australia in our Leader Caravan and Landcuriser for 7 months. After selling our family home in April this year most people thought we were a little crazy when we told them we were buying a caravan and not another house. They couldn't understand our spontaneous decision as we were breaking the mold and choosing a different path. As the months roll on and everyone can see what a fantastic opportunity this has been, everyone's now on board and loves seeing all the updates on what we have been up to. We are the Davies family. Dad; Byron (40), Mum; Alicia (39), Miss Tamzyn (9) and Master Bryn (7) and we have been on the road for nearly 10 months. We are in a 25ft Retreat Daydream semi off-road van towed by a 2008 200 series Landcruiser. Our biggest joy has got to be the freedom of the whole experience. We have no holds to times, dates or places. We take each day as it comes and if we like somewhere, we stay a bit longer. If we don't, then we move on. We're Sarah & Jack, single mum and 3 year old. We have been on the road for 15 months. We travel in a 1979 mini Millard caravan and Hilux 4x4. We became homeless two Christmases ago when my marriage ended, so in an effort to always have a roof over our head I decided to buy a caravan! I bought the best caravan I could afford at the time, I spent the next 5 months gutting and rebuilding the caravan. I've gutted & rebuilt it twice now, she suits our needs perfectly! 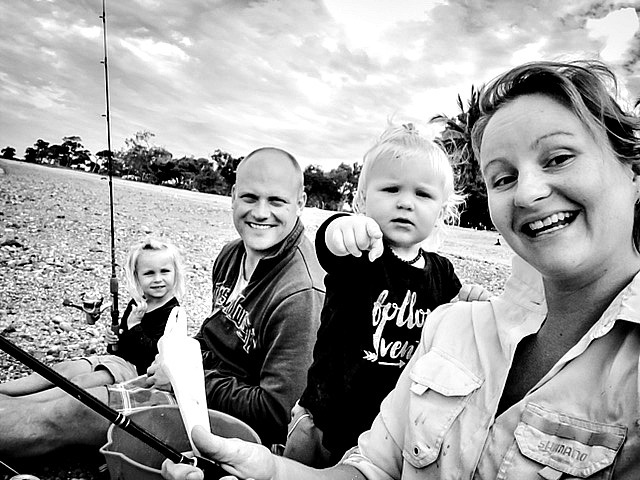 We are Nathan & Renee, and our 3 year old son Ryan. 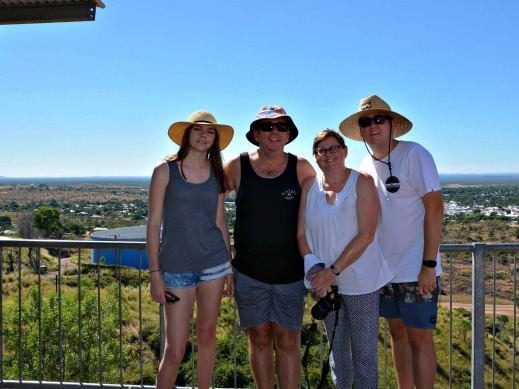 We left our home in Melbourne back in January 2016 and so far (as of October 2016) we have travelled up the east coast all the way to Cape York, stopping occasionally for Renee to work as an Emergency Nurse. We have a Mitsubishi Triton & a Cub Camper and love getting off the bitumen whenever we can. "You'll be surprised what you can live without. You do not need all the bells and whistles. Less is definitely more, especially for your kids" is one of 3 pieces of advice they would give to potential TAWKers. 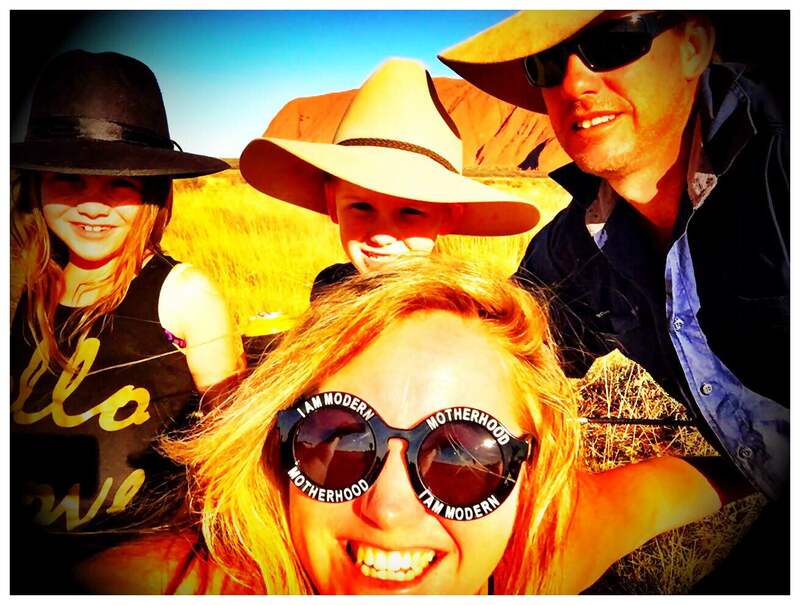 G'day, we are the Jolly family, a family of four and we have named our Aussie adventure "The Jolly Junket". We are a mechanic/very talented handyman and an agronomists/cake decorator - both of us a 'do anything couple' and we have two girls aged 3 and 1. We left about four months ago (as of September 2016) on our trip across Australia, in search of a new home. We left Perth in an off road forward folding camper trailer that extends at the back to make another queen size bed. After about 8 weeks we got rid of the camper and glamped up to a triple bunk Supreme caravan. Pure bliss. There’s seven of us in our family,myself (Kelly), my husband Daniel, and our five children. Gabrielle is 12, Holli and Asha are 11, Rex is 10 and Forrest is 7. We call ourselves the Rainbow Nomads. We love colour, and we’re far too young to be grey! 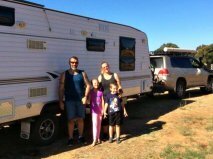 We’ve been travelling in a 1996 Jayco Discovery since May 2016 (15 months as at time of writing) My husband and I are both nursing students (well, he’s JUST finished and I’m having this year off), and I’m also a homeschool coach and writer with two websites, Our Homeschooling Days and Fearless Homeschool. 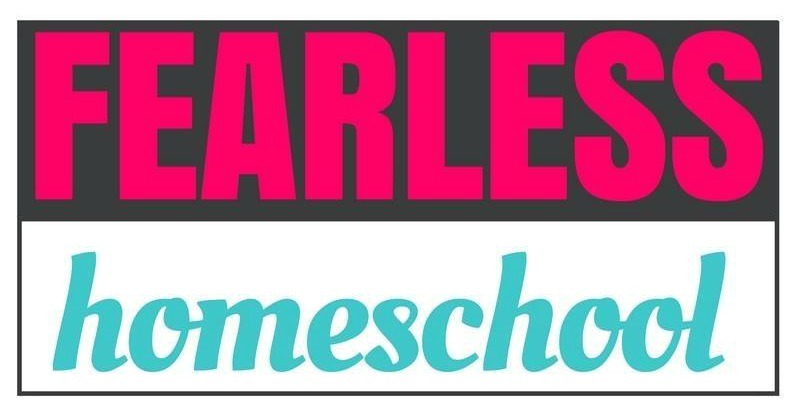 Our kids have always been homeschooled, so travelling was not a huge transition for them. We don’t have an end date, but we’ll probably have to settle for a while by the start of next year; as a newly qualified nurse my husband needs to start working to build his experience and retain all of that knowledge. After that we plan to go overseas and have more nomadic adventures. We are a pretty regular family - or we once thought we were! 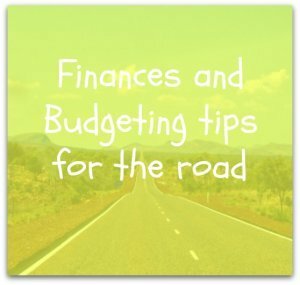 Now we are living life on the road travelling Australia on what we call our 'Family Gap Year'. I'm Leigh and I'm the organised one. I cook the dinners, home school the girls and do ALL the driving. My wife Yas is a superwoman! She was hesitant to let go and say 'yes' to the dream of travelling the country as she loves to work! 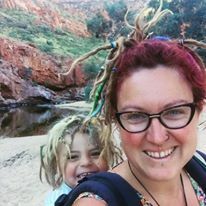 A few years ago we promised the girls that we would one day travel around Australia in a caravan for a Family Gap Year. In September last year (2015) we had our place on the market so we could move closer to where the girls were going to school. The plan was to sell our house and then move into the catchment close enough so we could all walk to school. It's something Yas and I did as children and it's something we have always wanted to do for ours. When we sold the house, our youngest daughter Libby (7 at the time) said to us in a huff......"If we buy a new house now, we're never going to go on that trip around Australia that you promised are we?" Well that hit us like a tonne of bricks and we pretty much looked at each other and said "can we?" 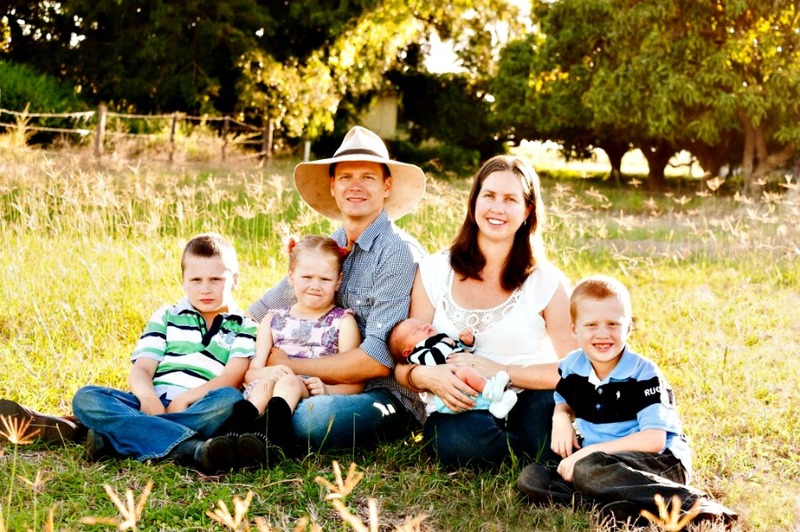 We are Under the Arena & Co. A young Broome based family of 4. We travel at least 2/3 month long road trips a year as well as our 2 night weekend camping trips though-out our dry season (May to Oct) We mainly camp with out Oz tent RV5 and we also tow either our 390 Explorer Tinny or King Quad depending on the trip and destination. Because our trip is an ongoing one, It's joyful to teach our children that nothing is too far away, or out of reach. Km's are just a number and if you want to get out and see Australia, you can. Road tripping and being based here in Broome has been and is a lovely foundation to our little family. 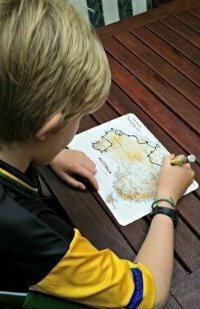 Follow Travel Australia With Kids's board TAWK Featured Families Photos on Pinterest. 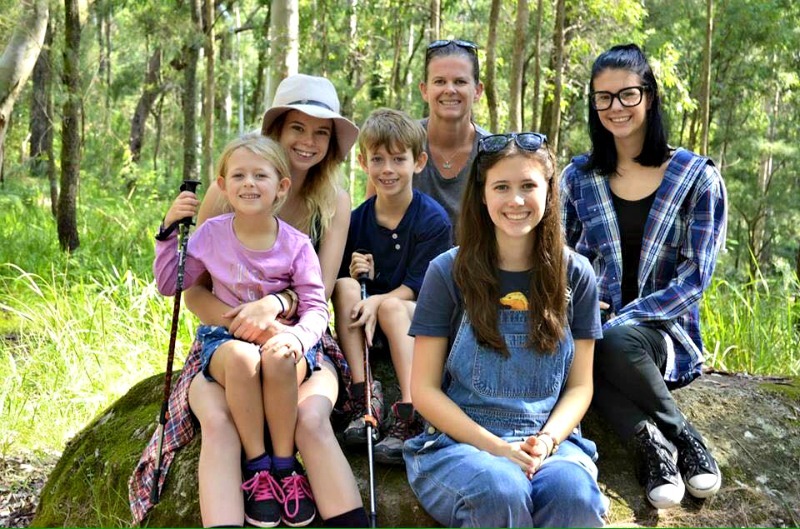 We are the Oakley’s a family of 5 from a suburb called Forest Lake in Brisbane. We are also travelling with our dog Rascal. We are travelling in our Retreat Spinnaker and the kids have an Oztent RV3 that they stay in, we like this as teenagers they need their own space. In January 2014 I was diagnosed with HER2 positive breast cancer. After a full mastectomy, chemo and radiation we believed I would make a full recovery. In 2015 with three treatments to go another tumour was found on my right rib and I was suddenly diagnosed with terminal cancer. There was no cure for me but the doctors are aiming to keep me alive for as long as possible and all treatment now is aimed at keeping me comfortable. We are the 'Hassell Free Travellers’. 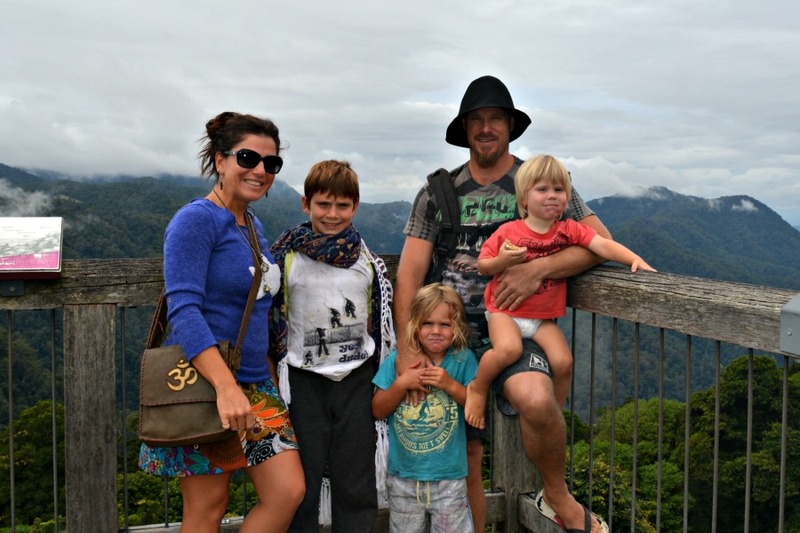 Meet Jonno/Jon/Jonny Aka Dad, Tracey/Chikki Aka Mum, and our 3 boys - Tijhe who is 11, Bodhi who has turned 4 on our travels and lastly Kohve 2 and a half, trust me there is no forgetting Kohve. We have been on the road for 23 weeks now, as that sounds better or longer then roughly 6 months. We travel in our Paramount fit for 6 with our 2011 Patrol. Our biggest challenge as a family is that Jonno still works 7 on 7 off FIFO roster. We have had to keep Jonno working to be able to live this lifestyle as we have rented our home out, and still have debts. Another big challenge is food on the road. We have gluten and celiac, dairy, nuts and egg allergies, as well as a strict preservative free diet for Bodhi. Hi, I am a single mum of 5 children / young adults ranging from 6 to 22 years old. We would love to full time travel but, like a lot of single parent families, shared custody arrangements won't allow this, so we take every opportunity whether its a weekend or couple of weeks to travel, sometimes with all of us and sometimes a combination of us. We camp in tents the majority of the time road tripping from place to place, exploring the natural beauty of this country. 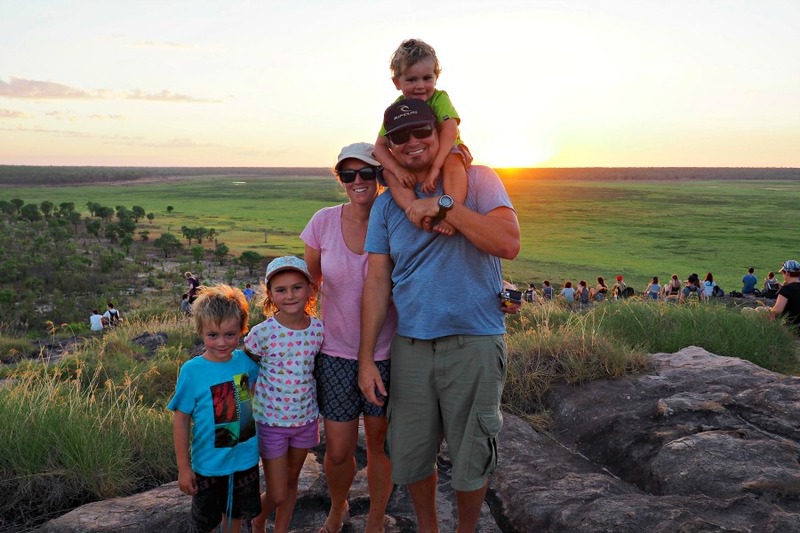 We have also been lucky to have gone on a few overseas trips, but travel within Australia is our main priority, we are so grateful for living in a country that has so much to explore! Fealy Family - Are We There Yet? We are the Fealy Family - Mum (Jess), Dad (Matt), Jack (10), Toby (8), Lexi (6) and Kipp (1) who blog at ‘Are We There Yet?’. We headed off to travel around Australia in 2013 and ended up as mango, avocado, lime and passionfruit farmers in Far North QLD, which is where we are today! 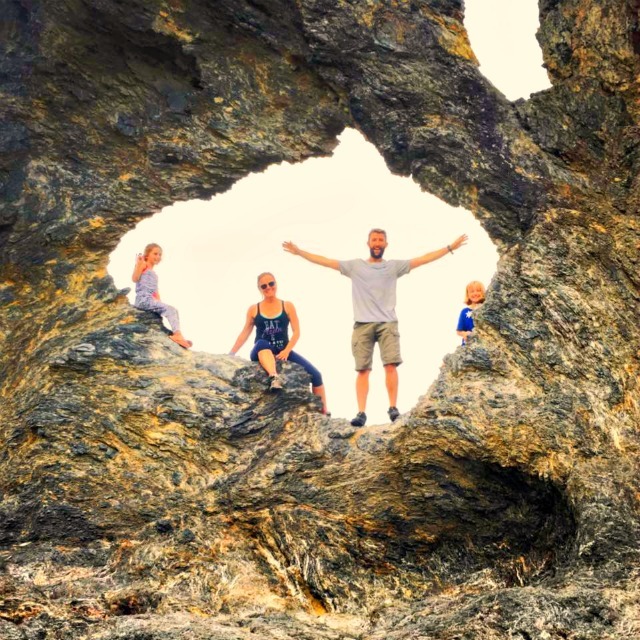 We started travelling as we wanted some time out to rethink our lives, connect as a family, celebrate some of the hard work we had done to this point and just slow down, simplify things and enjoy life for a while! We still love to get out on the road and make sure we head away camping at least a couple of times every year! YES! We have very young children, YES we are travelling Australia. 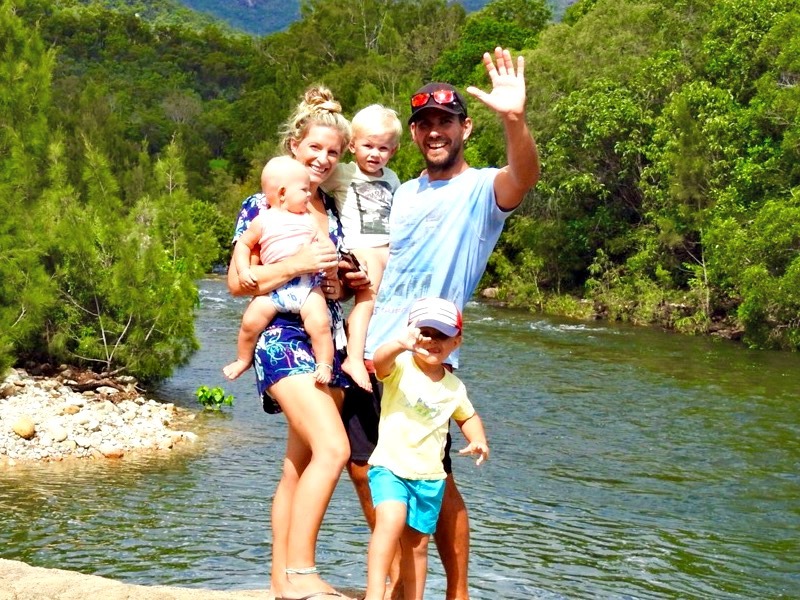 My name is Rebecca, my husband Justin and our 3 children - Jack, three and a half years old, Billy two years old and daughter Charli 9 months are travelling around Australia. 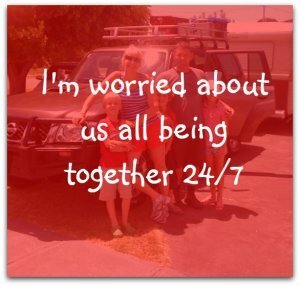 We have been on the road for 3 months and are travelling in a Jurgens Narooma Family Van. We LOVE our caravan and seeing the sites of our beautiful country! Our biggest challenge was the first 4 weeks. We knew there would be an adjustment period but you can never really prepare for it... It is a big change for 3 little ones and us also!! We are the Chambers family – Brenden, Mel, Maddi (17) and Ben (15). We have travelled together as a family since the kids were born. In fact in 17 years of parenthood we have had a total of one week and 4 separate nights away without the kids! We currently own a Customline camper trailer which we use as often as we can but we are not adverse to the odd weekend away in a resort as well. After 23 years of marriage and two beautiful boys (8 & 10) we decided to leave work and ‘life’ behind and take off around Australia, we call ourselves the “Roving Reeves”. We left our home in the Southern suburbs of Perth WA back in March 2015. We’re travelling in a 100 Series Landcruiser towing a 22ft Jayco Starcraft. Our plan was to travel for 12 months but it’s now been over that and we can’t see ourselves stopping anytime soon, life is just too good on the road. Thirteen months and 56,000km later we have just returned to Sydney and trying to settle back into what many call a 'normal' life again. 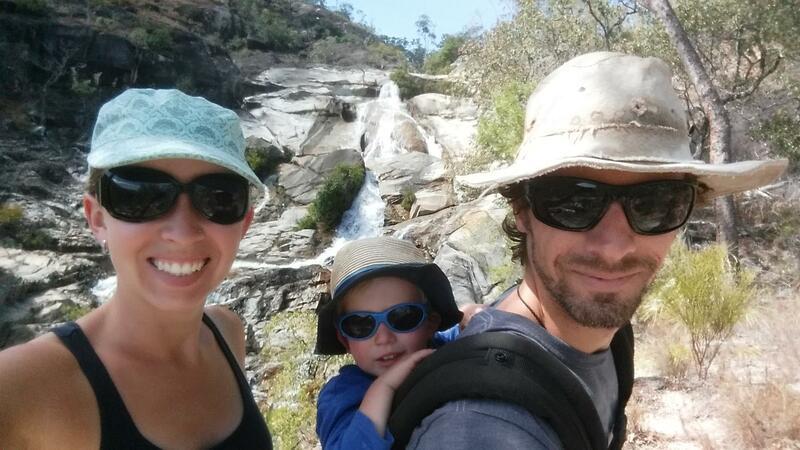 Read about our adventure here..
We are a small family of three, myself (Sian), hubby (Cameron) and our 5 year old son Jacob. We left the Sunshine Coast QLD after renting out our house and are currently 2 years 'down the road', free camping mostly and working along the way. Our advice: Firstly, just do it. Go. Don't be scared, don't doubt, don't procrastinate. It will be the best time of your life. Things will go wrong and you will have days where you feel like turning around and going home, but you you will also have days that will be your best ever. So just go. Read more about us here. If you would like to be a part of the TAWK Featured Families page and share your trip and how you started out, with everyone, then please complete the form below and I will send you the details. The more of us that share our journeys, hopefully we will inspire other families to get out there and travel our wonderful country. We look forward to hearing from you.